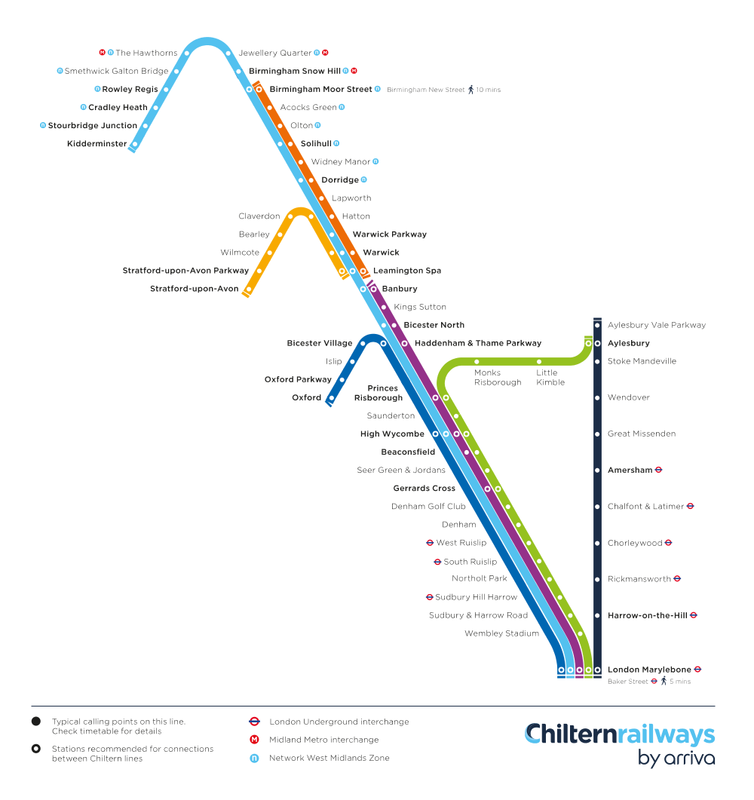 Check live train times for your station by clicking on the links below. You’ll find up-to-the-minute live train departure and arrival times and delay status updates, as well as platform numbers. You can also follow us on Twitter or contact us on Facebook Messenger for service information, customer support and help.